All of Huawei's brand Honor 8 Pro smartphone has got latest software updates. With the new updates, the HP Turbo Technology has been added to the Honor 8 Pro Phone. Apart from GPU Turbo, the user will no longer need a third-party app for call recording. With this, the APN problem has been cured. The new version of the update received by Honor 8 Pro is version number DUK-L09 8.0.0.331 (C675CUSTC675D2) and its size is 878 MB. Recall that in May this year, the Honor 8 Pro smartphone had Face Unlock support. 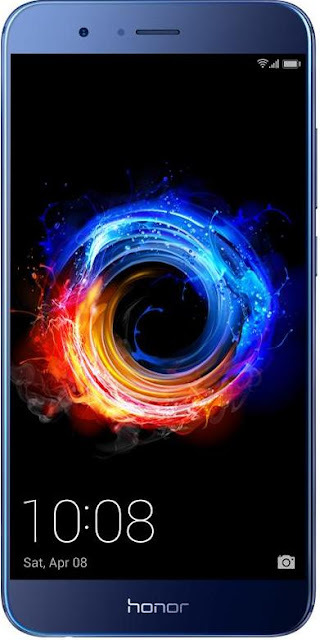 Changelog's latest updates to the Honor 8 Pro on the Honor Forum revealed that with new installs installed, GPU Turbo, Call Recording Support, Party Mode Apk (Sync Music Playback for Better Sound Effects) and Data Apne Fix has gone. 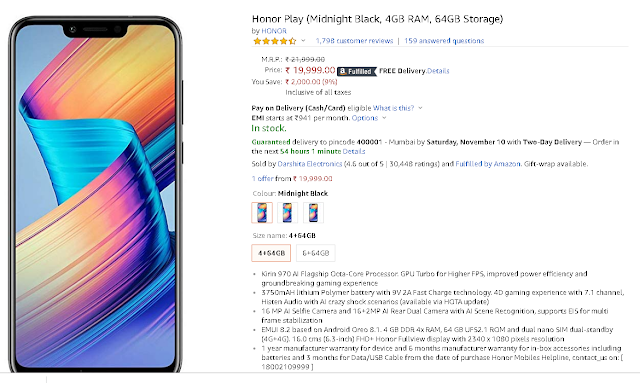 Honor has not yet provided any information about the Android Pie update to Honor 8 Pro. The update is being issued by creating a batch, all users will get updates in the coming days. It is advisable to update the phone only after connecting to WiFi. Apply the phone to updates only when you are charged more than 50 percent of the phone. Before updating, keep backing up the necessary data. The most important feature of Honor 8 Pro is the 12 megapixel rear cameras given in it. Honor 8 Pro has dual-tone LED flash, aperture F / 2.2, 4 video recording support for best quality pictures. An 8-megapixel front camera with aperture F / 2.0 has also been given to Selfie and Video Chat. In India, this smartphone launches variants of 6 GB RAM and 128 GB storage. Honor 8 Pro has a 5.7-inch (2560 x 1440 pixels) quad HD LTPS 2.5-D good glass display. The phone has a company's Kirin 960 processor. A fingerprint sensor has been given in Honor 8 Pro. To give power to the phone, 4000 mAh battery is provided with fast charging.